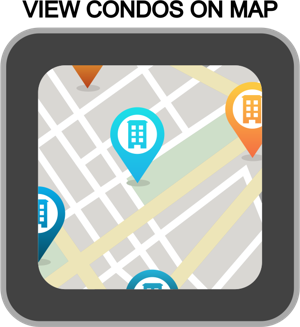 SearchHomesNW | Seattle-Belltown Real Estate-Easily search the MLS for all Belltown homes and condos for sale. Belltown began as a working class area of Seattle and has dramatically transformed into a center for exclusive night clubs and trendy bars, top notch dining, and upscale boutiques. With its walkability to Downtown Seattle, residents enjoy taking walks to Pike Place Market, the Downtown Theaters, and Concert Venues. Residents enjoy condos located near Public Transportation options such as bus routes, trolleys, and Ferry Terminals. 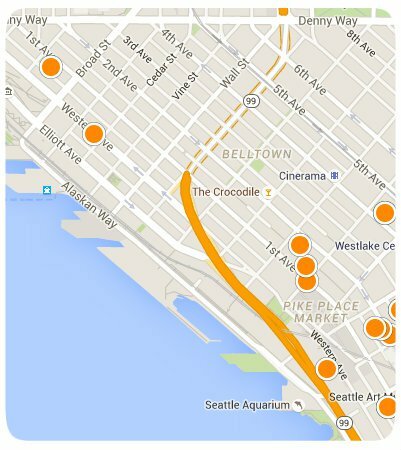 Belltown continues to grow as an affluent neighborhood and community of tech companies. 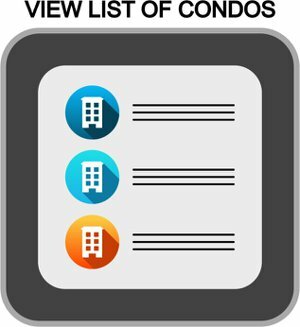 Homes for sale in Belltown vary: there are primarily Condos For Sale In Belltown and Town-Homes For Sale In Belltown. There are very few if any single-family homes for sale. There are also many New Condos For Sale In Belltown and many under construction. Thank you for using SearchHomesNW.com to find 30% more listings than Zillow, Trulia, and Realtor. 2700 Fourth Ave Condo Bldg.